Steel tubing and pipes are among the most popular steel sections commonly available – so what keeps steel pipes in such demand? 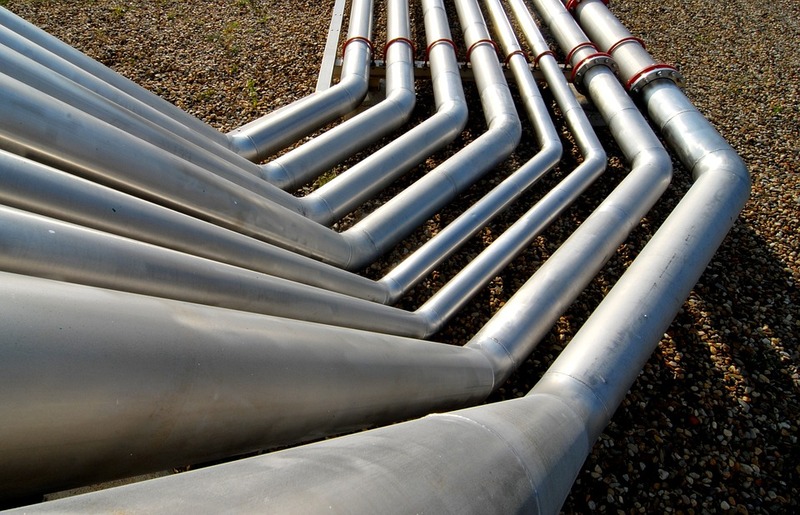 Here are five ways in which steel piping has its own inherent benefits, which help to make steel tubes the first choice for a huge range of different applications. Tubular steel sections are naturally strong, especially against longitudinal stress, which is why steel tubes are used in applications like scaffolding. Steel tubing and pipes are particularly resistant to length ways compression, but still offer better resistance against bending forces than flat sheet steel. Steel tubing and pipes are not solid cylinders of metal, but have an aperture running their full length – making them an excellent option to protect cables or to carry water and other fluids. Their extra strength means they can be used above ground where the conduit will be exposed to the elements, or buried where they can resist puncturing during any future excavation work. Of course steel sections will always have a certain amount of weight, but by being hollow, steel pipes and tubing can be lighter than solid structural steel, where total weight is a concern. We have steel piping that starts from just 1.43 kg per metre, ranging right up to our heaviest duty steel tube sections at 411.0 kg per metre. Consistent thickness, diameter and cross-sectional shape along their length mean it is easy to calculate the total weight of any size and length of steel tubes, using basic maths in a matter of moments. We also list typical weights per unit length, making it even easier to calculate the total weight for a given size and thickness of steel pipe just by multiplying the unit weight as listed. And finally, there’s a huge range of sizes of steel tubing and pipes available – from a diameter of 21.3 mm to 457.0 mm, and usually a choice of thicknesses. We have smaller steel pipes at a fixed thickness of 3.2 mm, while at the heavier end of the range, our 457.0 mm diameter steel pipes can be specified at up to 40.0 mm thick.